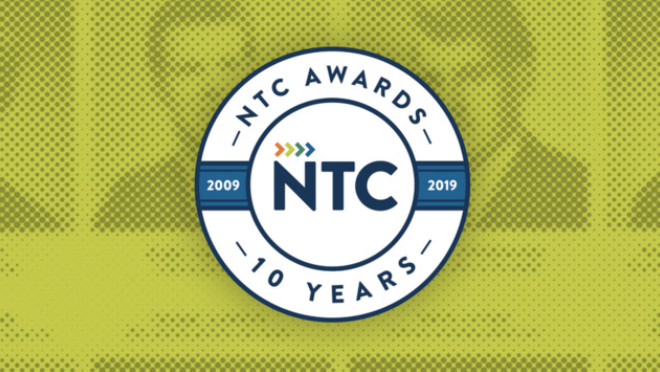 The Nashville Technology Council on Thursday night announced the winners of the 10th Annual NTC Awards at a Wildhorse Saloon packed with more than 630 people. The awards program was presented by C Spire, while Dell Nashville provided support as platinum sponsor. The event was co-hosted by Markeith Braden, founder and CEO of Markeith Braden & Co., and Karen Thompson, vice president of HCA Healthcare’s strategy and innovation group and honored more than 135 Middle Tennessee technology companies and related organizations across 14 categories.